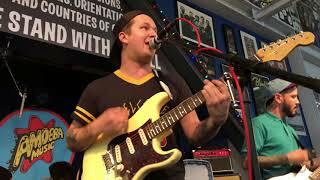 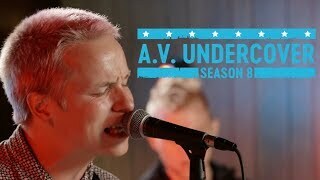 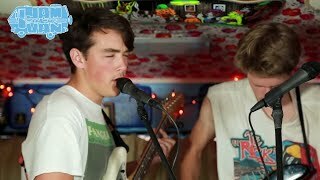 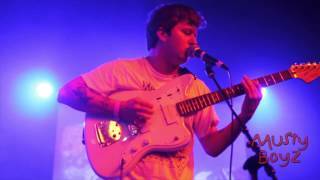 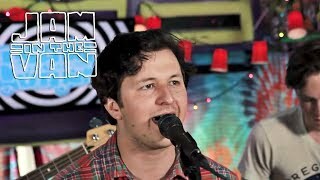 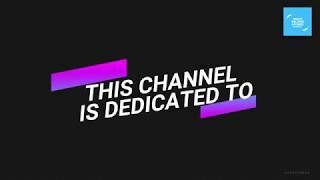 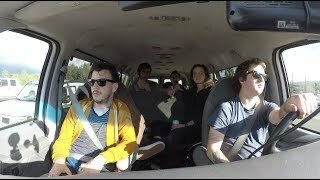 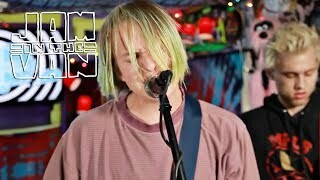 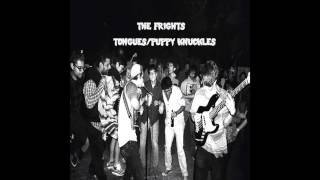 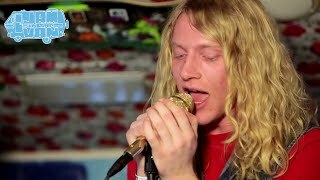 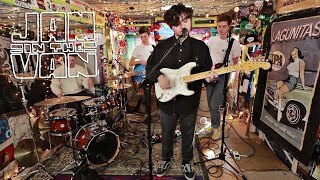 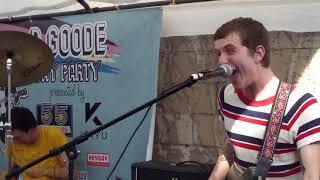 The Frights - "Tongues" Live at Jam in the Van Headquarters in Los Angeles, CA. Check out The Fright's other videos from this session! 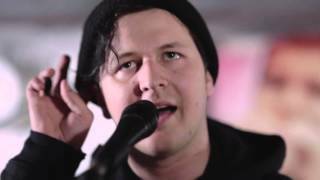 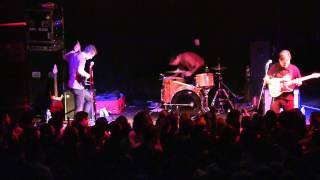 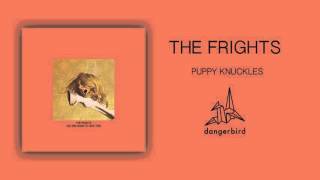 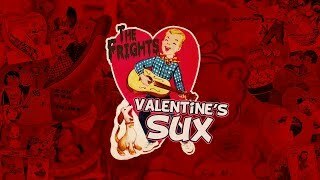 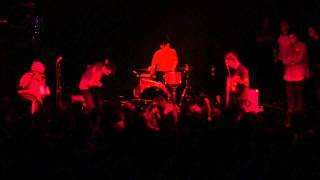 The Frights - "No Place Like (Not Being) Home"
The Frights - "Valentine's Sux"